Big Tech firms face a critical test in the coming days with quarterly updates that may offer clues on whether the world's largest companies are seeing growth or retrenchment ahead. 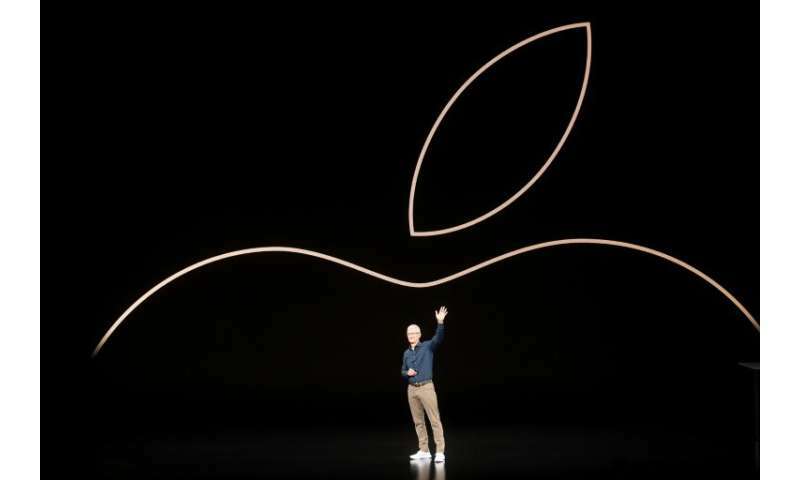 Apple, facing sluggish growth in the global smartphone market, has been pushing harder in services but still relies on the iPhone for the lion's share of revenue and profit. "The mobile market is reaching saturation, and so is the smartphone market," says Benedict Evans of the investment firm Andreessen Horowitz, in a recent blog post. "This is not 'the fall of Apple'—it's just the shift of smartphones to boring maturity, as we look for what's next." 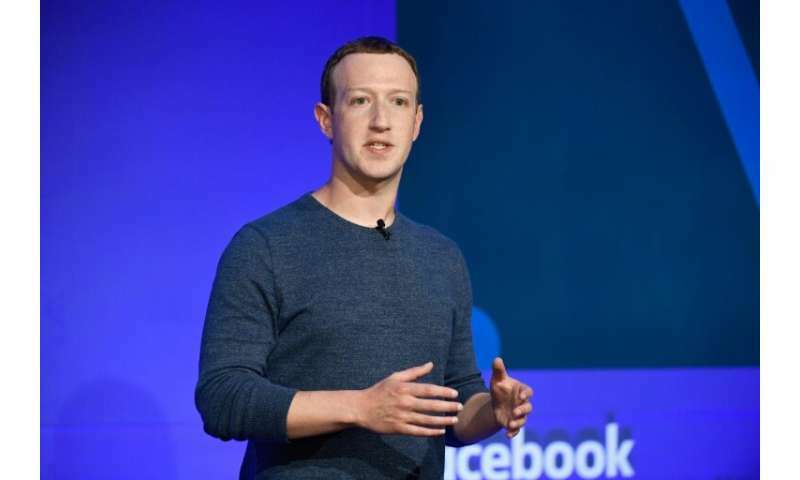 In 2019, Facebook is likely to see further scrutiny with US lawmakers mulling privacy regulations—potentially impacting how Facebook monetizes its user data with its sophisticated advertising technology—following new rules in the European Union. "Costs are still likely to rise much more quickly than revenues as Facebook is having to recruit humans to police its content because its AI (artificial intelligence) is not up to the job," said Richard Windsor said, an analyst who writes the Radio Free Mobile blog. 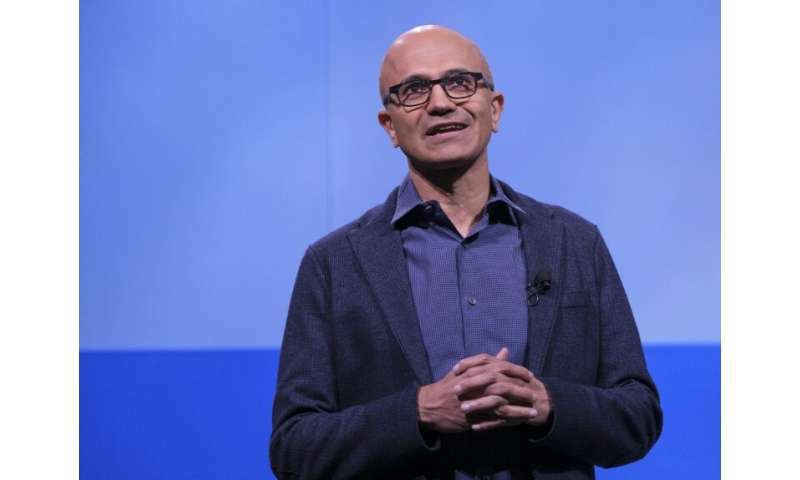 Microsoft has been the steadiest of the major tech firms of late and has been jockeying with Amazon for the title of the world's most valuable company in recent weeks. "People are now seeing Microsoft as a growth company," said analyst Jack Gold of J. Gold Associates. Amazon's seemingly unstoppable growth has been one of the main stories in technology in recent years as it expands into groceries, robotics, artificial intelligence, streaming media and more. But Amazon's value has dropped some 20 percent since it peaked at $1 trillion last year. "Amazon is really multiple companies," said Gold, noting that its highly profitable cloud computing segment has enabled Amazon to invest in ecommerce and media. One new segment that appears promising for Amazon is advertising, according to some analysts who point out that its customer relationships could help it challenge the online ad "duopoly" of Google and Facebook. 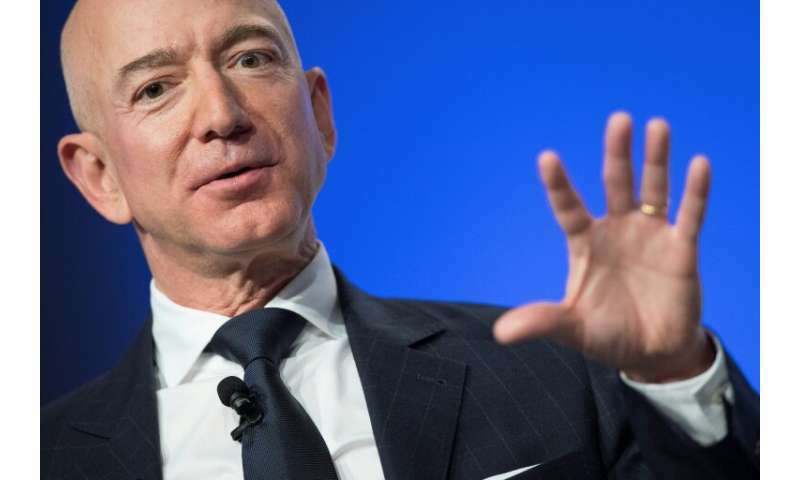 Amazon founder Jeff Bezos—now facing divorce proceedings—has been known for favoring investment over profits and will likely continue that, according to Gold. 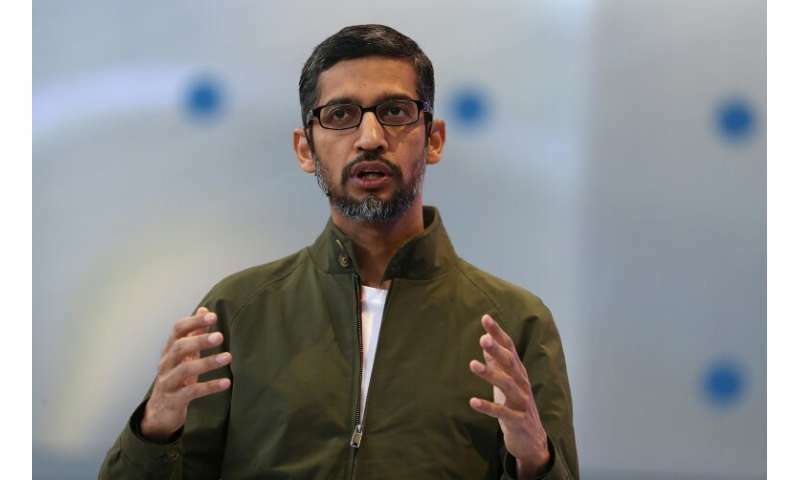 But Google is a key target of "techlash" with probes in Europe on monopoly abuse in search, advertising its Android mobile ecosystem, and could be impacted by proposed privacy rules in the United States. "Google has huge scale and when you have that scale and you need to implement something it's less costly on a per user basis," Gold said. While Google will face higher costs, he said, "the financial impact is relatively trivial."